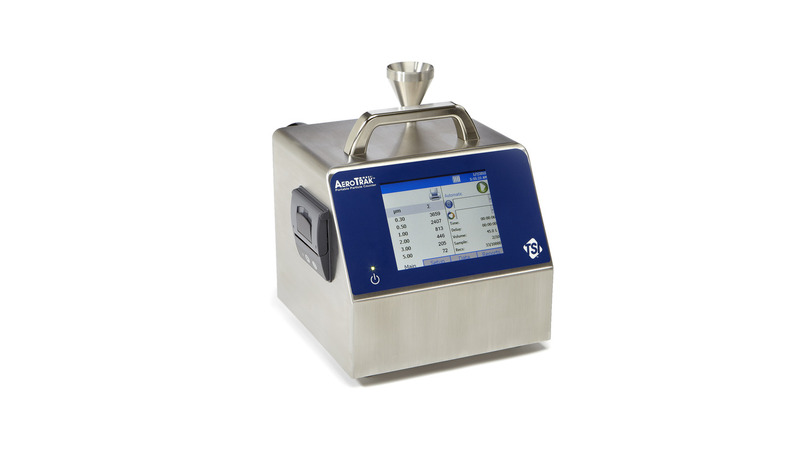 The TSI AEROTRAK(TM) 9310 and 9510 Portable Particle Counters offer best-in-class features and versatility. They provide a 28.3 L/min (1.0 CFM) flow with 0.3 or 0.5 Mikrometer sensitivity. Compatible with TSIs accurate ventilation probes that measure air velocity/temperature/RH, these products provide you with a complete solution for your certification needs. These particle counters can generate pass/fail reports for ISO 14644-1, EU GMP Annex 1, and FS209E. These products can be used as a stand-alone particle counter or integrated into a facility monitoring system like TSIs FMS 5. Both Models 9310 and 9510 comply with all the stringent requirements set forth in ISO 21501-4. Backed with a standard warranty and TSIs long-standing reputation for high quality, there are no other particle counters like it on the market today.